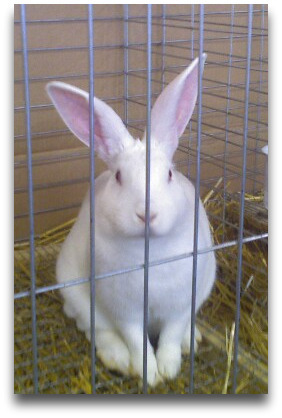 saying “Rabbit, Rabbit, Rabbit” is a habit ColumbusBestBlog.com has, monthly. It’s for good luck. It’s a superstition that saying “Rabbit, Rabbit, Rabbit” first thing each month brought good luck. Or maybe kept bad luck away.